This pack comes as a Google Drive digital download. Allow up to 24 hours for delivery. 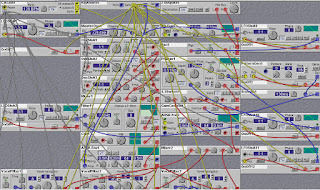 This is a collection of over 100 patches for Clavia's Nord Modular system. Buying these patches grants you permission to use them any way you see fit in your creations and modify them any way you wish. All patches by Yaron Eshkar aka Faxi Nadu. If you find these useful, spread the word about Faxi Nadu music. At least a base original Nord Modular. 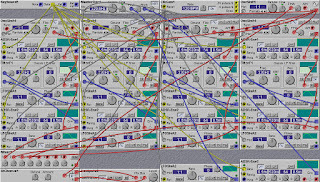 Most of these patches are VERY heavy and will require almost all ofthe DSP on an originaln NM. 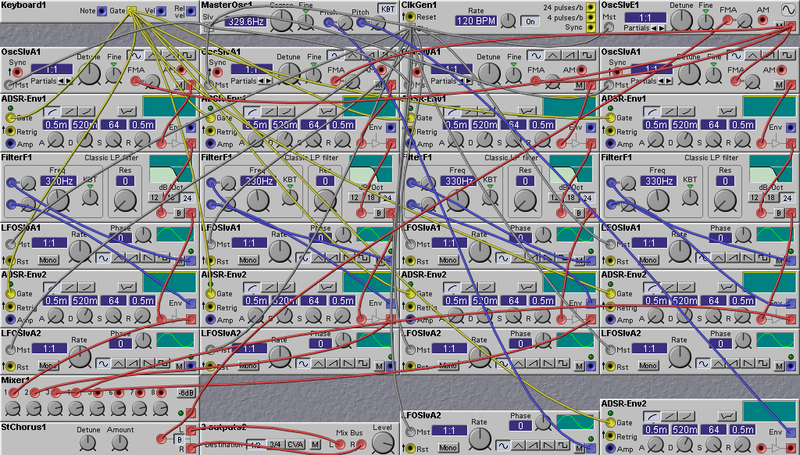 Thus, a Micromodular won't be able to load most of these, especially the synths. 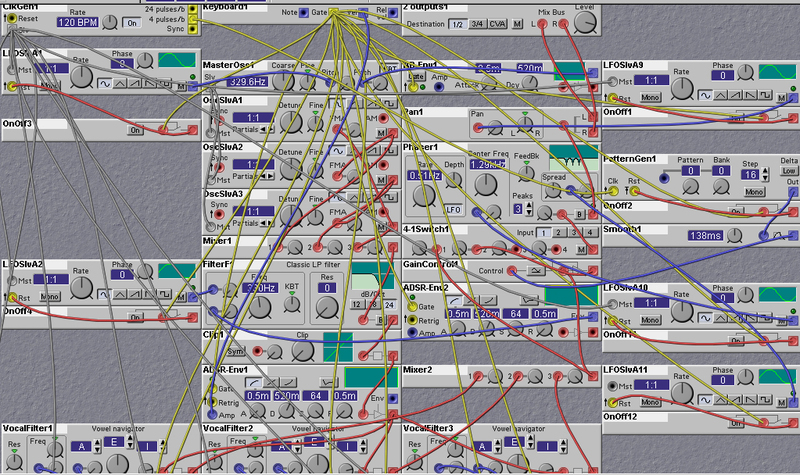 Furthermore, due to the heavy DSP load you will be able to use most of the patches in monophonic mode only.